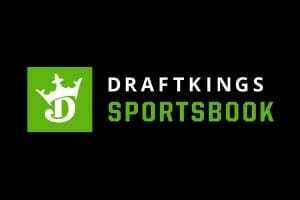 NEW Jersey’s sports betting market has exceeded expectations after almost $600 million was wagered in the state in just four and a half months. 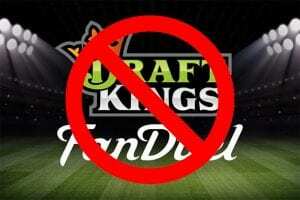 Figures released in the US on Thursday by the state Division of Gaming Enforcement show gamblers wagered $260 million on sports in October alone, bringing the total to $597 million since mid-June. Those figures, plus revenue from two newly reopened casinos, helped Atlantic City’s casino industry post an increase of nearly 16 percent in gambling revenue compared with a year ago, at $239 million. 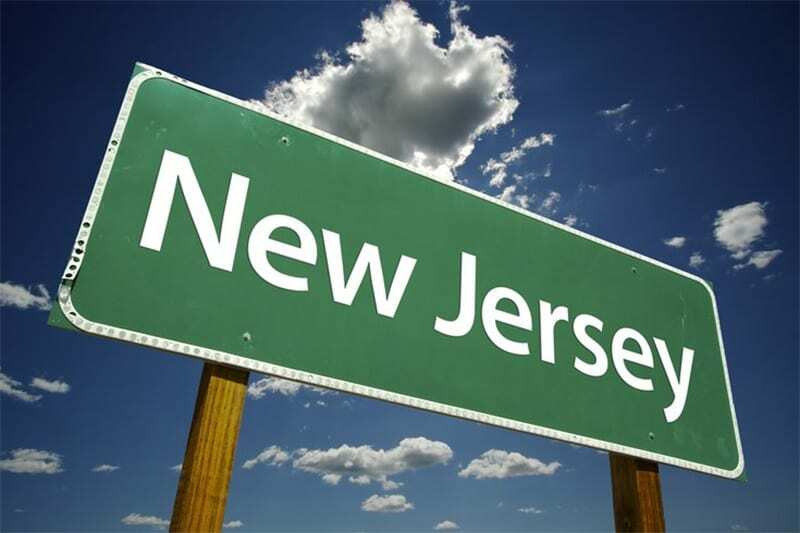 CEO of William Hill US Joe Asher said the numbers in New Jersey “continue to be impressive”. 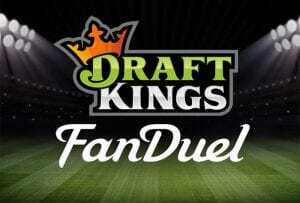 FanDuel, which runs the sports book at the Meadowlands Racetrack in East Rutherford, just outside New York City, called October “a great month.” Spokesman Kevin Hennessy said the company took in two and a half times as many online bets as it did a month earlier, and experienced “continued double-digit growth” in in-person wagering. Major League Baseball, which had both the post-season and the World Series, accounted for most of October’s bets. 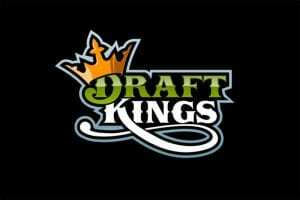 New Jersey won a U.S. Supreme Court case in May clearing the way for all 50 states to offer legal sports betting. Five states are currently doing so. So far this year, New Jersey’s casinos and racetracks have seen $52 million in revenue from sports bets after paying out winning tickets; some of the money bet is on future events like the Super Bowl in February and is not yet counted as a win or a loss for the casino or track. 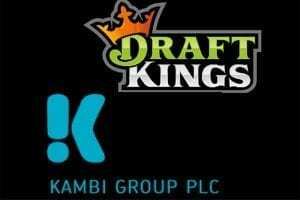 Resorts Digital, which partners with DraftKings, has won the lion’s share of that revenue at $16.5 million. The Meadowlands Racetrack won $15.2 million, and Monmouth Park Racetrack is third at $7.4 million. The Borgata casino won $5.1 million; Ocean Resort won $3.8 million; the Golden Nugget $1.5 million and Bally’s $1.2 million; other casinos each won less than $1 million. Internet gambling continued its strong and steady rise in New Jersey in October, with $26.7 million won online, an increase of over 30 percent from a year ago.